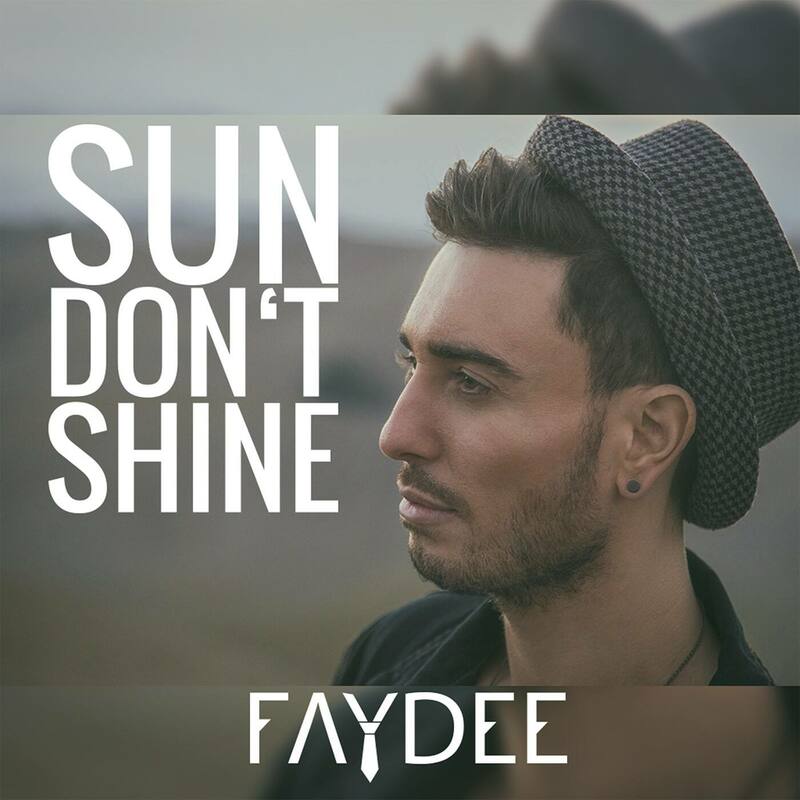 Looks like Faydee is fast approaching home-grown superstar status. The singer from Sydney continues to kick career goals, performing all across the world, all the while pumping out a succession of totally schmick R&B/pop tunes, with videos that have been notching up millions of views. He’s amassed almost 94,000 Twitter followers and more than 600,000 Facebook likes. It seems life is good. ‘Sun Don’t Shine’ is Faydee’s latest single; a peppy sub-four minute slice of pop, layered with European influences and a driving beat. It might not be shining on his relationship in the video, but it’s clear the sun’s most certainly got his career fairly and squarely in its sights.